WEST FARMINGTON - A local author has released the first of a series of books set in Farmington. My Neighbor’s Keeper is available locally at the University Store on Main Street, Edmunds Market in Phillips and on Amazon in both paperback and electronic editions. 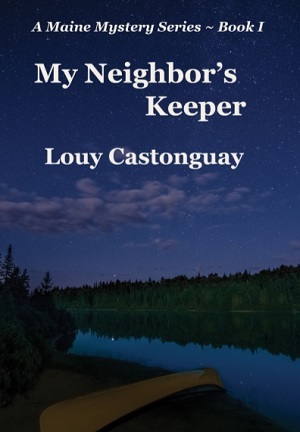 It is author Louy Castonguay's first book, centered on retired paramedic Charlotte (Charlie) Henson. A 60-year-old widow, Charlie befriends shy, six-year-old Bert from next door. One evening, Bert comes to her door, dirty, tattered and crying. His mother won’t wake up and his two younger sisters, he says, are hungry. Charlie runs to the rescue, and ends up embroiled in a murder. Bert’s mother is crumpled at the foot of the cellar stairs. When Charlie realizes she’s under surveillance, she sneaks out the back door and down to the river, where her canoe is kept. She gets out on the river, at night, in a rain storm, goes upriver and travels to a cabin hidden in the woods in order to buy time to solve the crime. Castonguay is a double graduate from University of Maine at Farmington. Her first degree in 1989 was in Community Nutrition, with a minor in chemistry - the better to plot murders, she claims. Her second degree, in 1994, was for the newly developed BFA in Creative Writing. 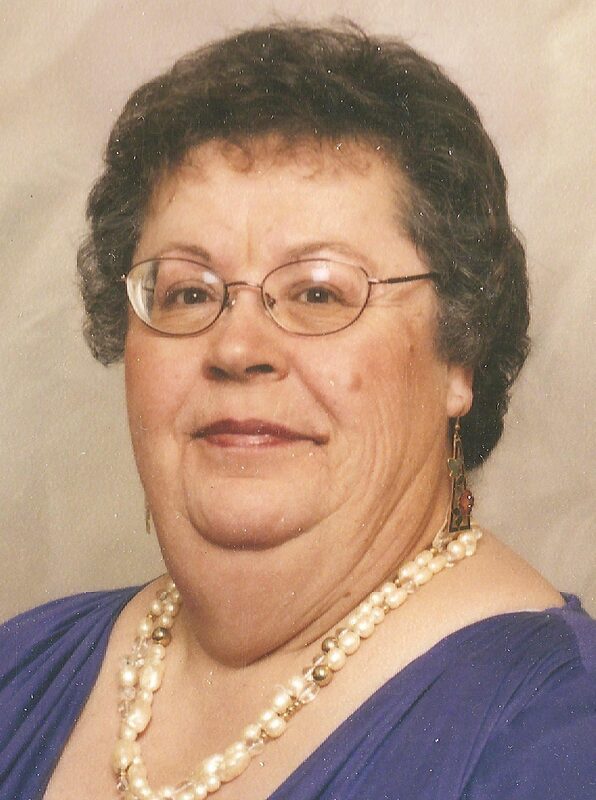 She has worked at various jobs throughout central Maine, including shoe shops, egg plants, wool mills, various office jobs, finally spending time as a volunteer driver for Community Concepts. Life experiences along the way have given her much material for her books. She lives in West Farmington in a retirement community with her two cats, and an occasional adoptee from the neighborhood. Castonguay is currently hard at work on her series and doing promotional work. Her second book in the series, Child’s Keeper, will come out in the spring of 2019. You can find her on Facebook or email louyc@myfairpoint.net with ‘book’ in the subject line.